La Leche League Southampton offers use of a lending library with many books on childbirth, breastfeeding, parenting and related topics. Use of the library is free to LLL members. For more information about membership click here. Non members can borrow a book for 2 weeks for a small charge of £ 1.50. These profits will be used to add more books to our library, so everyone benefits! 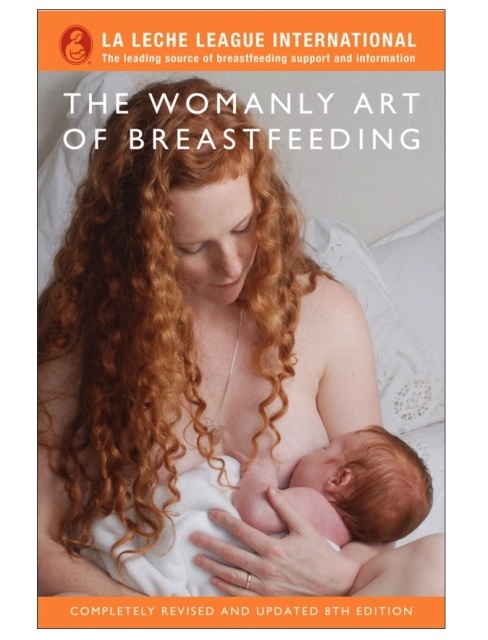 The Womanly Art of Breastfeeding is available for all mothers to lend from our library. Or if you would rather keep your favourite books visit the LLL Great Britain Book Store, the proceeds of which help LLLGB support mothers like you. The library is available at our weekly meetings and we are currently working on an online catalogue which you will soon find below. If you are after a specific book please send an email to leader@lllsouthampton.org.uk, or let us know if you feel a particular book is missing from our library.